On top of all the incredible data, The Evolt Active App also provides a more human connection. The App features a positive and motivating social platform and wellness community for all users to access. This is a place where users can share motivational stories, photos, results, recipes and more. 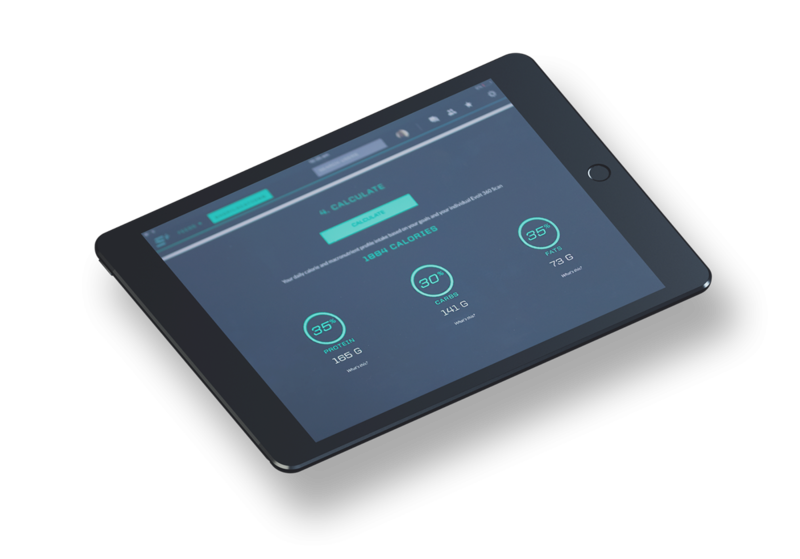 Highly intuitive, the Evolt Active App delivers the world’s first Artificial Intelligent Macronutrient Profile. This provides powerful insights into the amount of protein, carbs and fat that should be consumed and subsequent energy to be expelled for optimum improvements for the users’ particular body type. 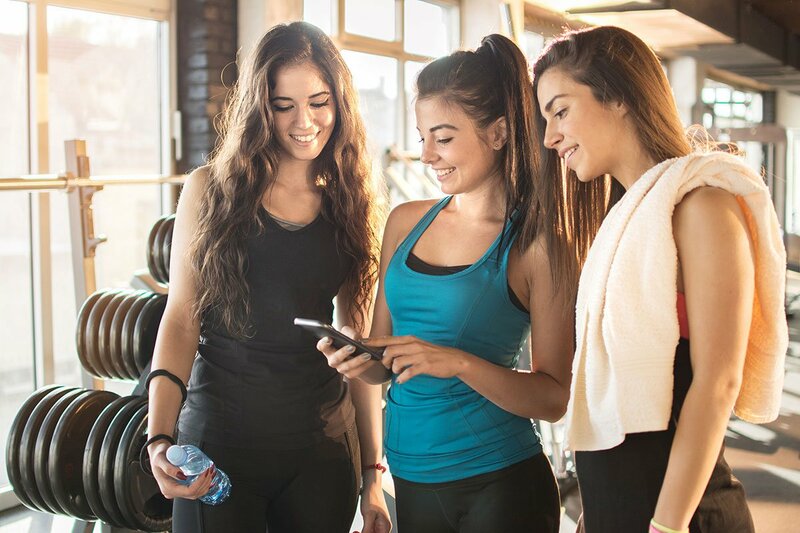 Once users have scanned on the Evolt 360 they can access the Macronutrient Profile Platform via the App; here they will gain all the tailored knowledge and will be able choose specific health and fitness goals. Evolt Active App is a Global Network of Fitness Enthusiasts. Once users get a scan result, it then fires to the Evolt Active App which can be accessed via smart phone, tablet or desktop. The Evolt Platform will automatically graph results in the users personal dashboard. Evolt Active provides a positive and motivating social platform and wellness community for all users to access after they get an Evolt 360 scan. It is a place where users can share photo’s of their progress, healthy recipe ideas, motivation and much much more! Visit Evolt Active www.evoltactive.com to find out more. Macronutrients are energy-providing chemical substances consumed by organisms in large quantities. The three macronutrients in nutrition are carbohydrates, fats, and proteins. Everybody has an an individual macronutrient profile depending on their body composition.